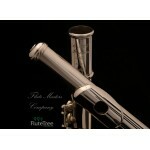 is a monster of a flute. An amazing big full, projecting tone. 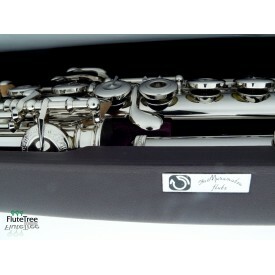 Heavy (0.45) tubing anchors the sound and presents an instrument with an unbreakable flexible timbre. 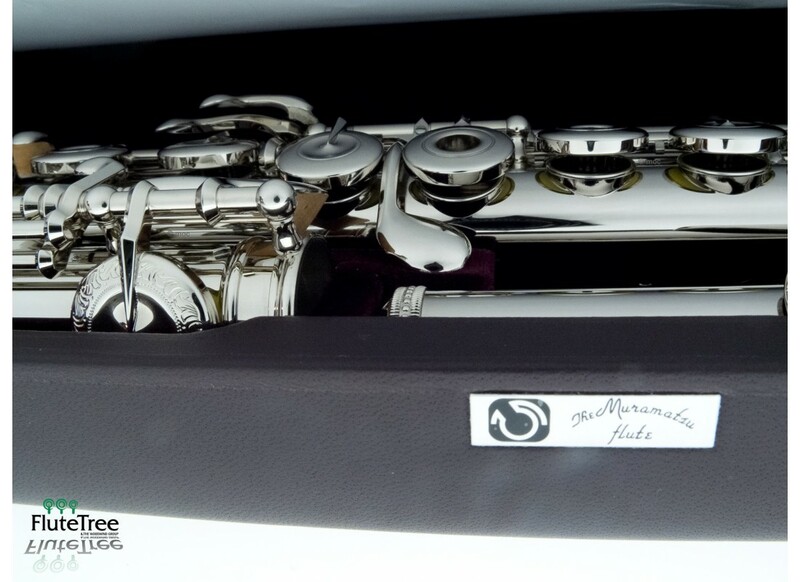 In 1923 Muramatsu created their first flute and have since established themselves as the number one choice for many professional and advancing student players. 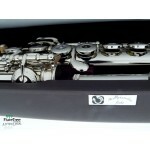 This particular flute is pre loved but in great condition. 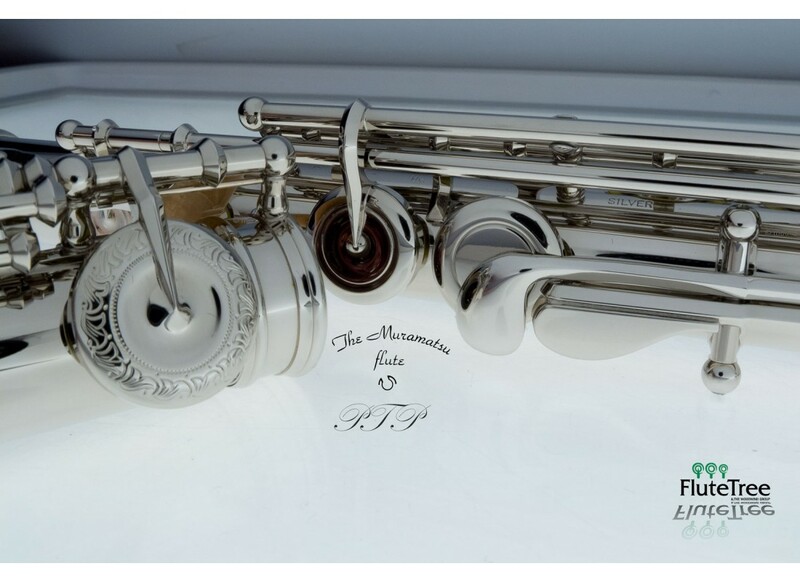 It hasn't been played much in the past few years, and needs someone who will play it as much as it deserves. 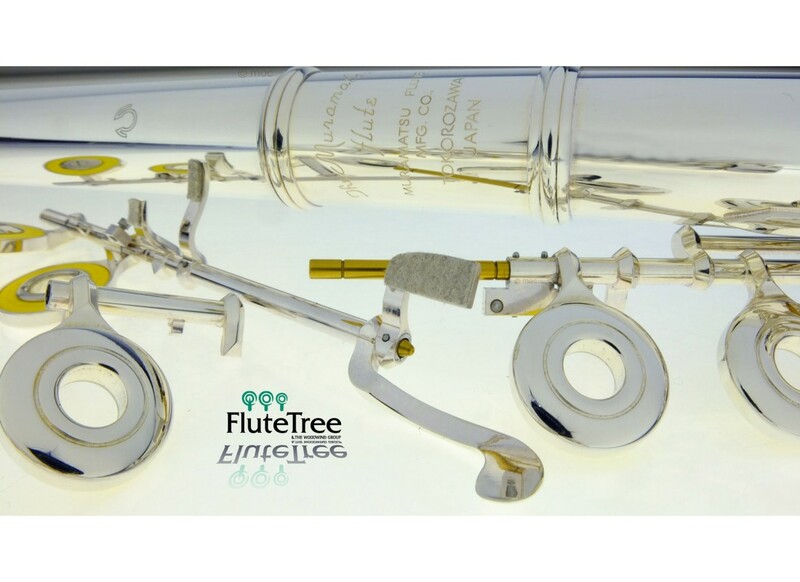 Minimal scratches & dents, arrange your opportunity to try this beautiful flute today! 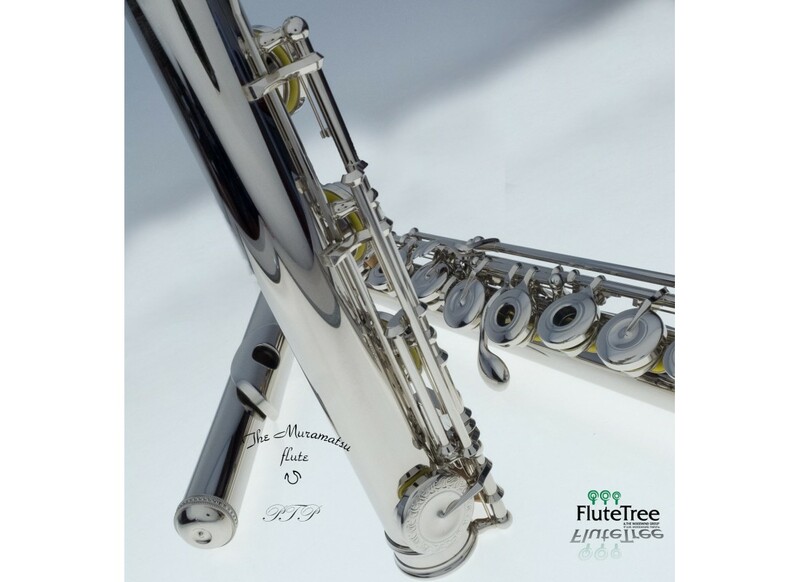 The Muramatsu PTP is a monster of a flute. 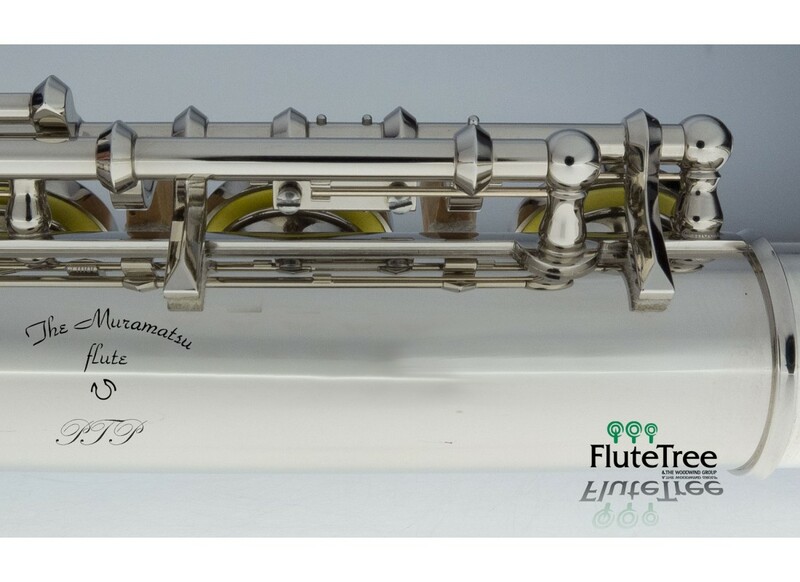 Built upon the Muramats..
Nagahara 950PT50 RBEC# Nagahara Handmade custom flute in 950PT50 Silver - ..
Flute Masters Company S925 RBE Flute Flute Masters Japan are a small, bout..
Flute Masters Company M970 RBEC# Flute Flute Masters Japan are a small, bo..
Flute Masters Company M925 RBEC# Flute Flute Masters Japan are a small, bo..